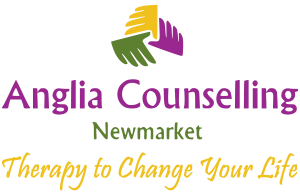 Relationships Archives - Anglia Counselling Ltd.
A guest article, by Sonia Tagliareni – a writer and researcher for DrugRehab and who is passionate about helping people, started her professional writing career in 2012 and has since written for the finance, engineering, lifestyle and entertainment industry. Sonia also holds a bachelor’s degree from the Florida Institute of Technology. Today we focus on the most commonly understood phenomenon of codependency in a relationship where one of the partners may be challenged with substance addiction. It is worth maintaining an open mind, however, if you have a challenging relationship. Codependency is also highly observable in relationships outside of addiction! Current statistics claim that 4 to 10% of people in England will experience depression in their lifetime. On almost a weekly basis high-profile sufferers ‘come out’ and share their stories. Alistair Campbell, Ashley Judd, Lady Gaga – to name just a few. Sharing experiences of depression has become much less taboo. All clients I see in my office have an idea (of sorts) about what they wish to achieve. 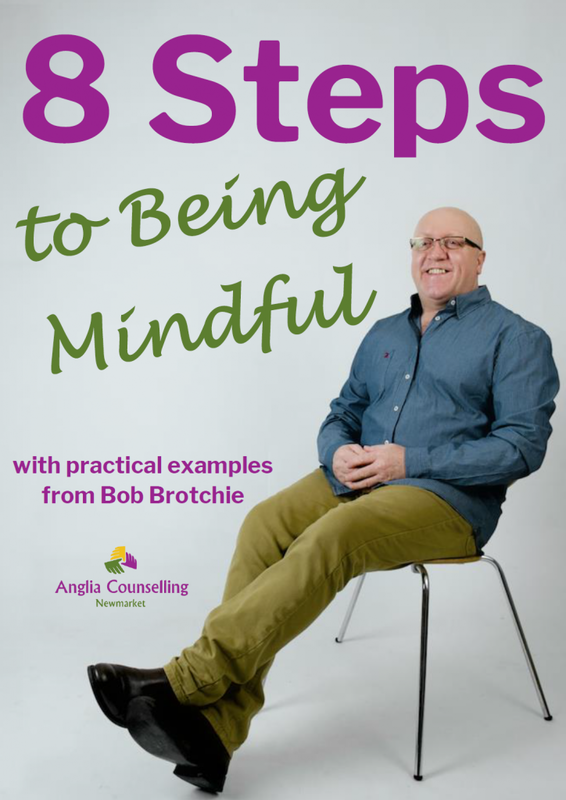 Whether they are individuals seeking a means to bring some quietness and peace from their mind-chatter to the couple who recognise their latest challenge just isn’t resolving and choose to take that courageous step to bring the matter for consideration and guidance to an outside influence.